View from my 80th floor room. Internal Atrium view down to 50th floor. "There Is No Cause For Concern"
Late Spring and Autumn Period, 6th C. B.C. Late Warring States period, 4th-3rd C. B.C. Bronze, Western Han, 206 B.C. - 8 A.D.
Top is reproduction. 6th-5th C. B.C. 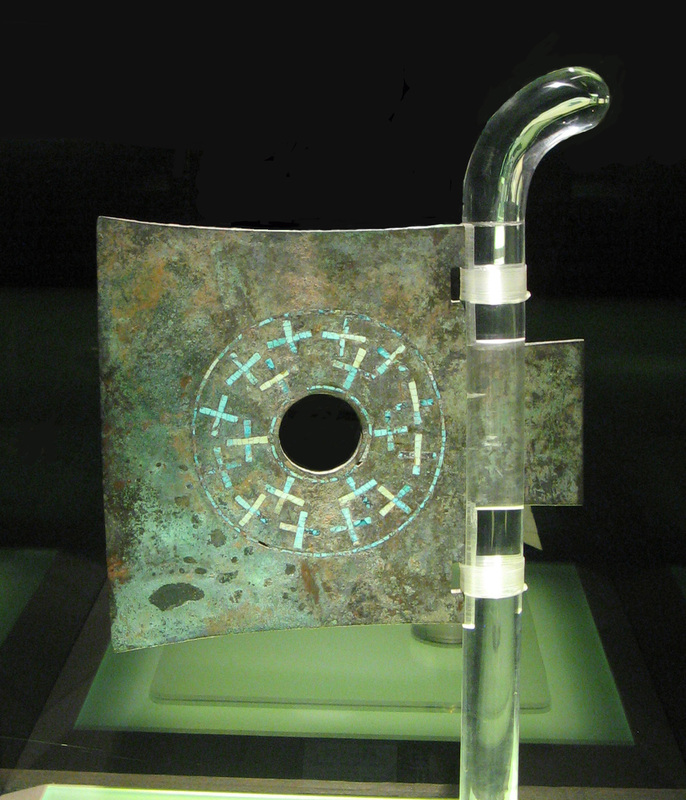 Early Western Zhou, 11th C. B.C. Tiananmen Gate, in the Rain.